The National Council of Provinces (NCOP) came into existence with the adoption of the Constitution of South Africa in 1996. It replaced the Senate, which had been the second house of National Parliament since 1994. The NCOP provides provinces with a forum in which to engage with national government on matters concerning areas of shared national and provincial legislative powers, and oversees the programmes and activities of national government relating to provincial and local government matters. The Constitution introduced a new concept called “co-operative government”. That places a high priority on consultation, coordination, and communication between the different levels of government and all organs-of-state. The NCOP can be regarded as a concrete expression of co-operative government, whereby governance in South Africa is seen as a partnership among the national, provincial and local spheres of government. It further means that national legislation must be sensitive to provincial interests and concerns. In addition, provinces must not act alone or in isolation, but must be integrated into the national legislative or law-making process. The NCOP is constituted to ensure that provinces are given an effective voice in the national legislative process. It consists of nine provincial delegations, i.e. a delegation for each of the nine provinces. A delegation consists of six permanent delegates and four special delegates. The premier of a province is the head of that province’s delegation, but he or she can select any other member to lead the delegation in his or her absence. 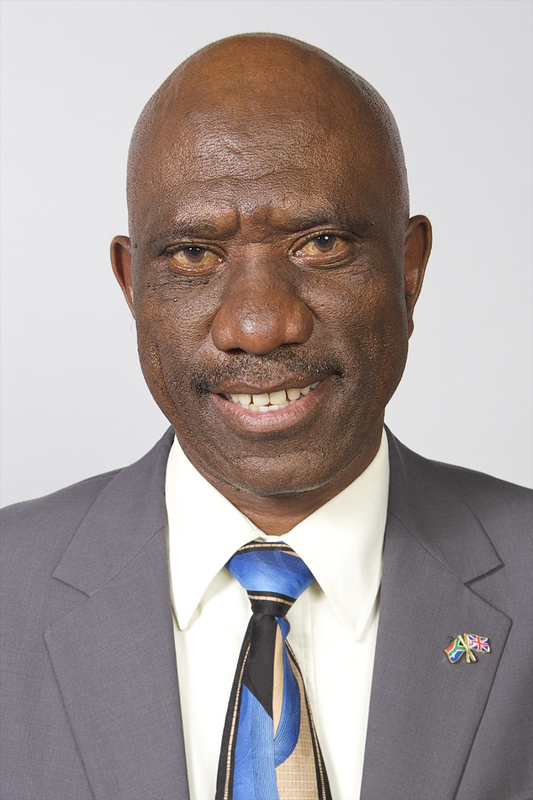 The permanent delegates are members of parliament, while the special delegates are selected by each province from members of the provincial legislature and will change as and when required by the province. 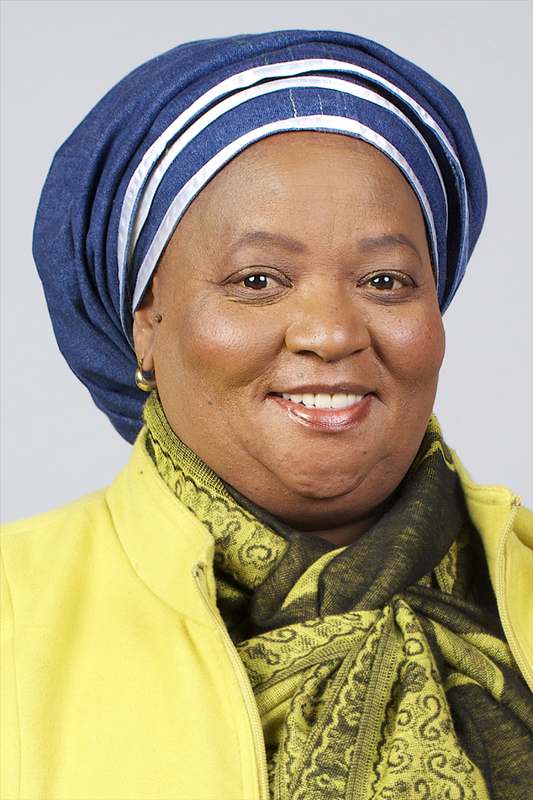 Organised local government is also represented in the NCOP through the South African Local Government Association (Salga). 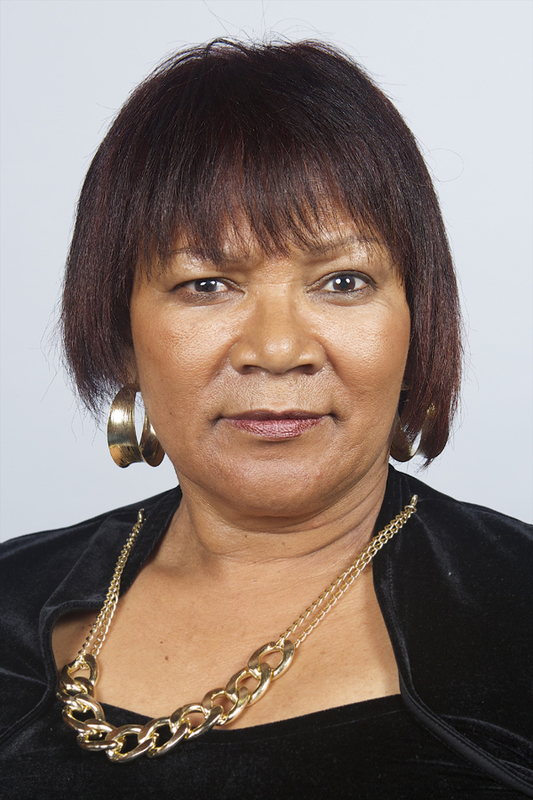 Salga is entitled to 10 representatives who may participate in the debates and other activities of the NCOP, but they may not vote. In exercising its legislative power, the NCOP may consider, pass, amend, propose amendments to or reject any legislation before it. 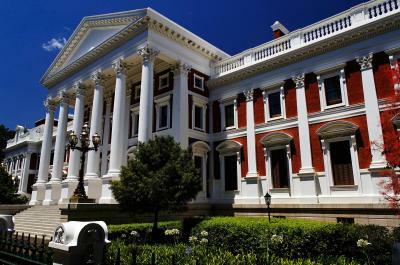 The NCOP generally follows two clear processes for dealing with what the Constitution describes as “ordinary bills not affecting provinces” and "ordinary bills affecting provinces".